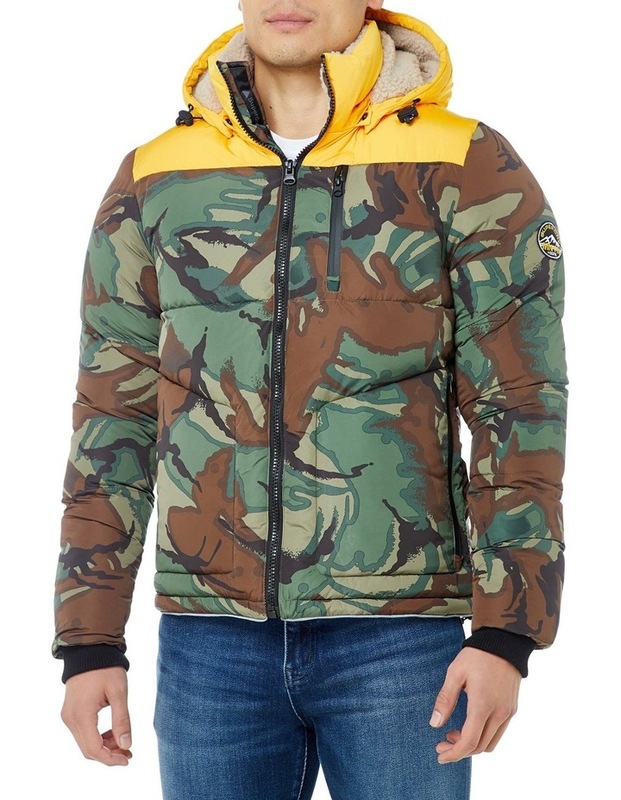 Superdry mens SD Expedition coat. 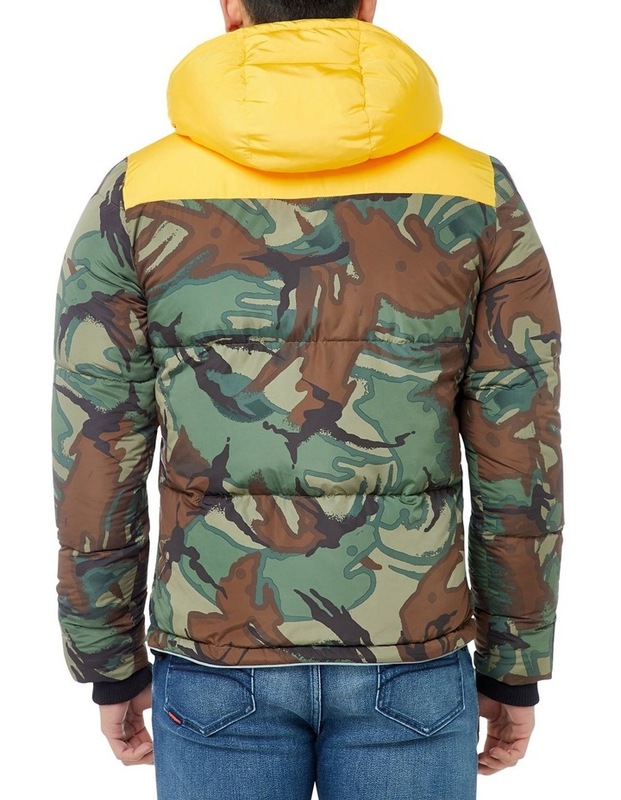 Get ready for the colder weather this season with the SD Expedition coat. 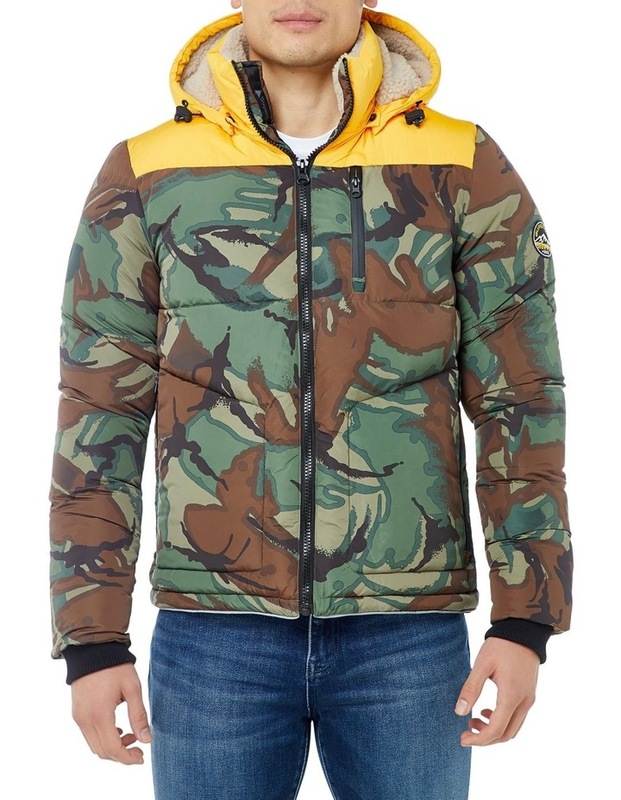 Featuring a detachable bungee cord adjustable hood, zip fastening and ribbed cuffs, this coat will be great for keeping out the cold. The SD Expedition coat also features three zipped front pockets and one inside pocket, perfect for keeping your valuables safe. Finished with a Superdry Mountain badge on one sleeve, the SD Expedition coat is a must have addition in your outerwear collection this season.